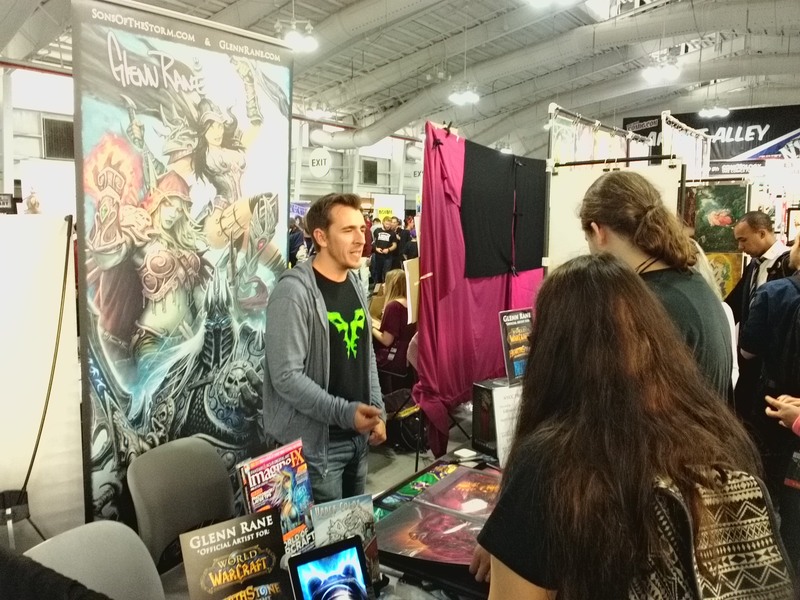 Heading to the New York Comic Con (NYCC 2016)? 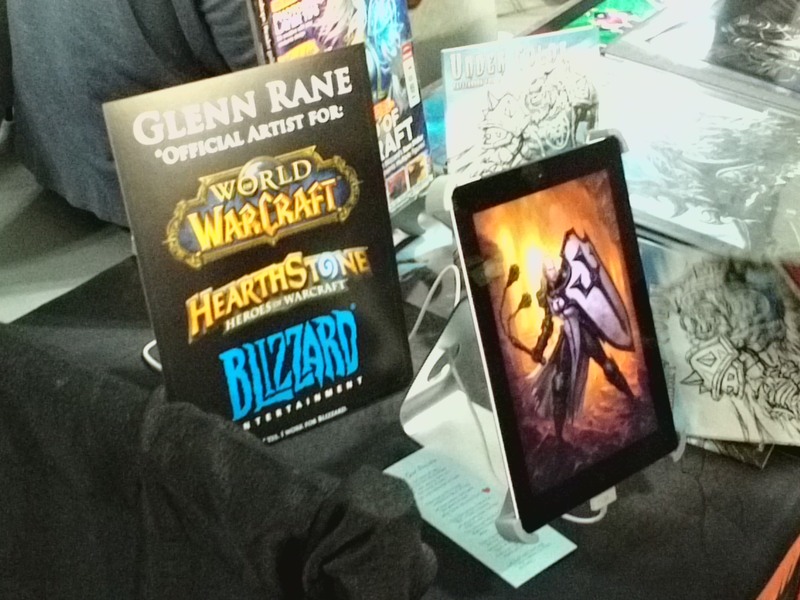 Blizzard Entertainment art director Glenn Rane can be found in the Artists Alley by Table U9. 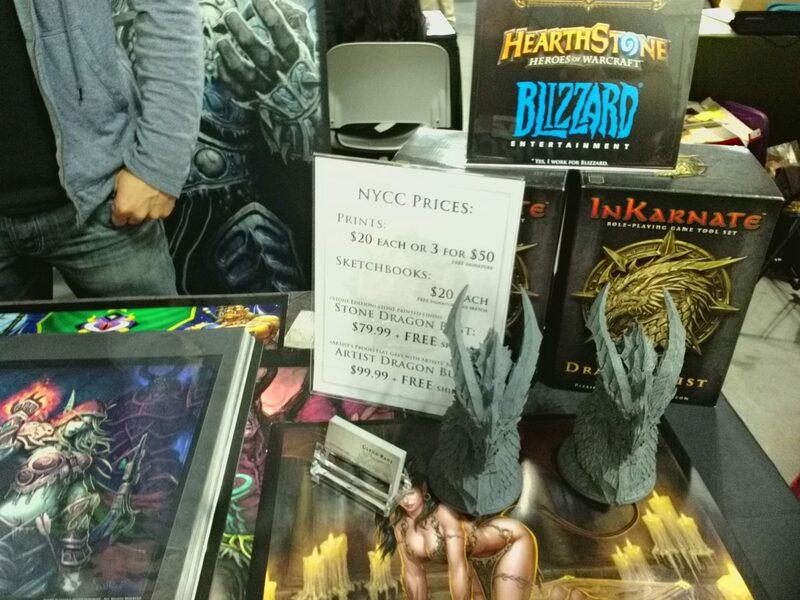 He is selling posters of several artworks based on Warcraft, StarCraft and Diablo. Pricing: $20 Each or 3 for $50. Glenn is a very down-to-Earth humble guy, and he will greet you, talk and listen to you. 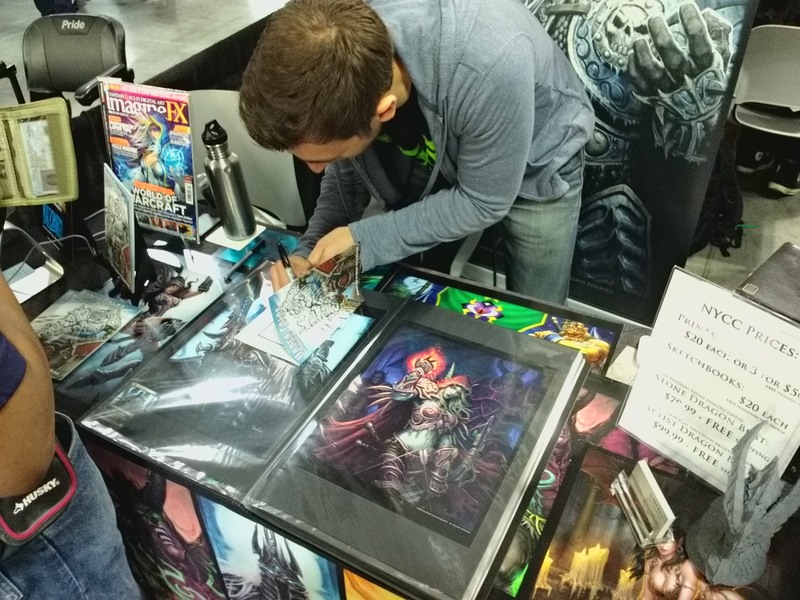 Come by to get some of his amazing artworks. 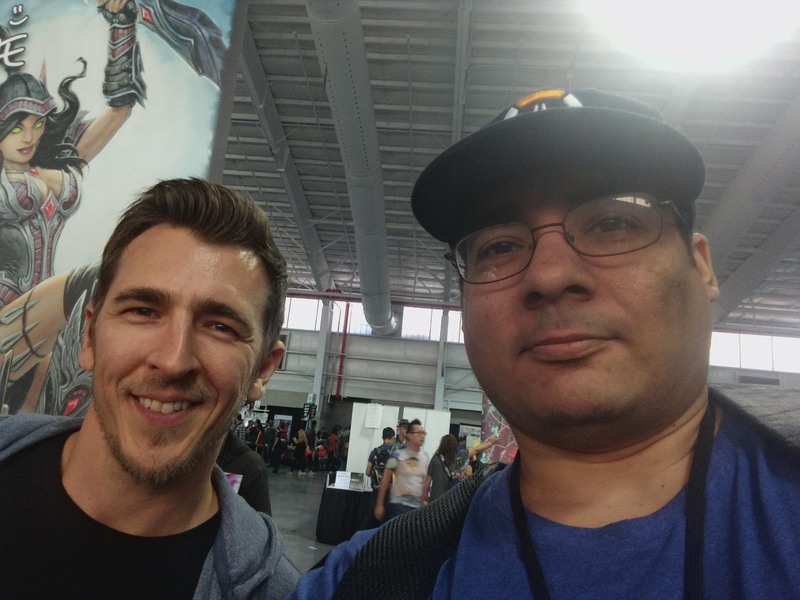 When I identified myself he immediately recognized Blizzplanet. He had already read my article a couple days ago. 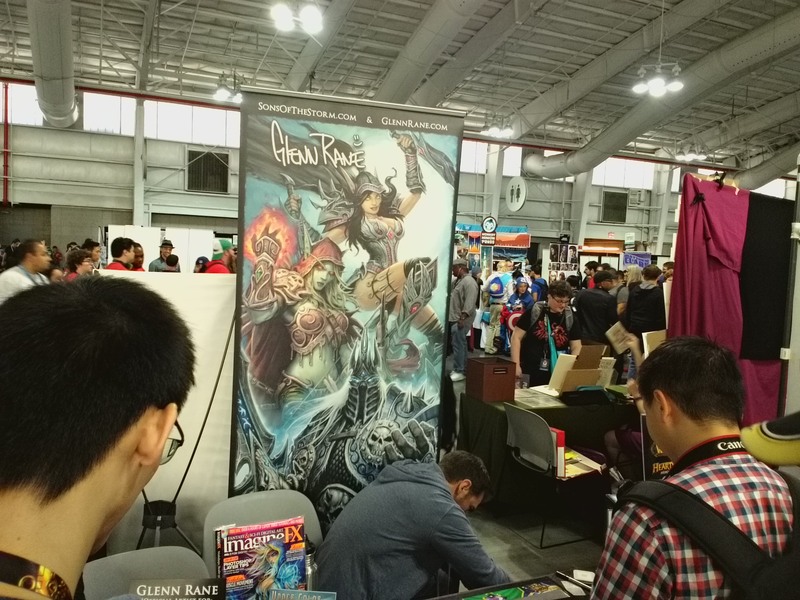 To reach the Artists Alley, enter the Javits Center at 35th Street & 11th Avenue (Manhattan) into the Crystal Castle area and keep walking uptown (parallel with the 11th Avenue). 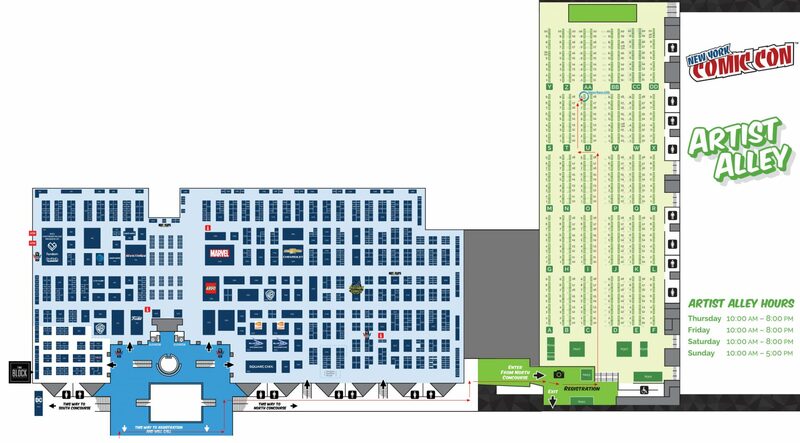 Go downstairs through the North Concourse (2nd Floor) all the way to the end. There is only one way to go after you reach the end, turning to the left. 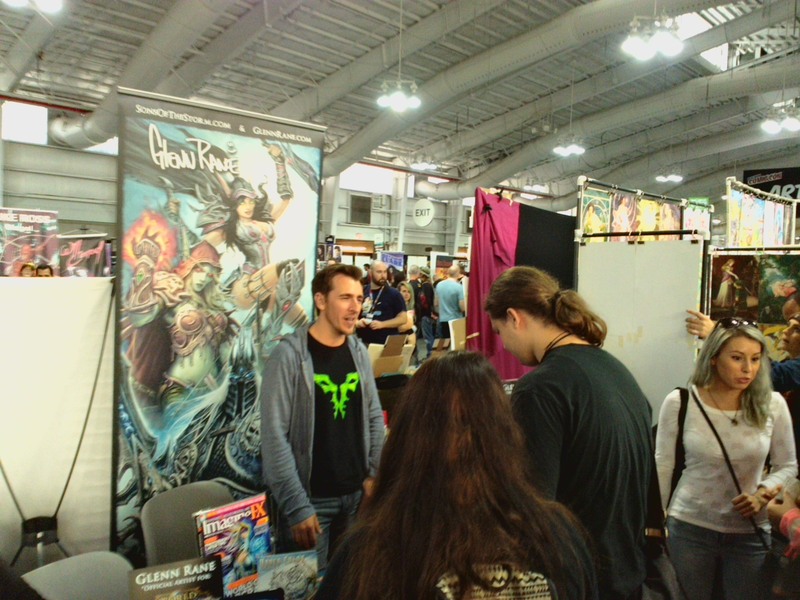 Follow that hallway to the end until you see the sign: Artists Alley (Basically, by 38th Street if you were outside). Added a map below where to find Glenn. Just follow the red line. 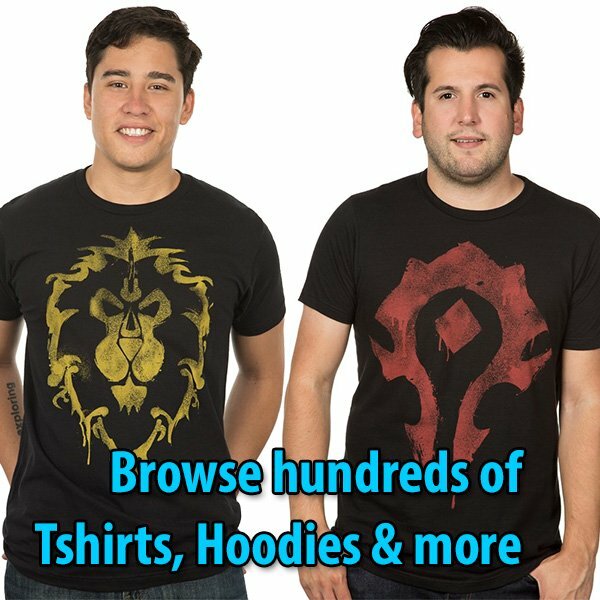 (Hold Right-Button on the image and choose OPEN IN NEW TAB for the full size).